In honor of a successful move to a new apartment, and the unpacking of the kitchen, I’m set to brew again! In addition to brewing something from Game of Thrones, I’d love to explore more boozy goodness from other fictional worlds. I’m giving this poll a full month, at the end of which I’ll make the top two reader picks, then post the recipes. Have a favorite fictional alcohol that’s not on the list? Add it! 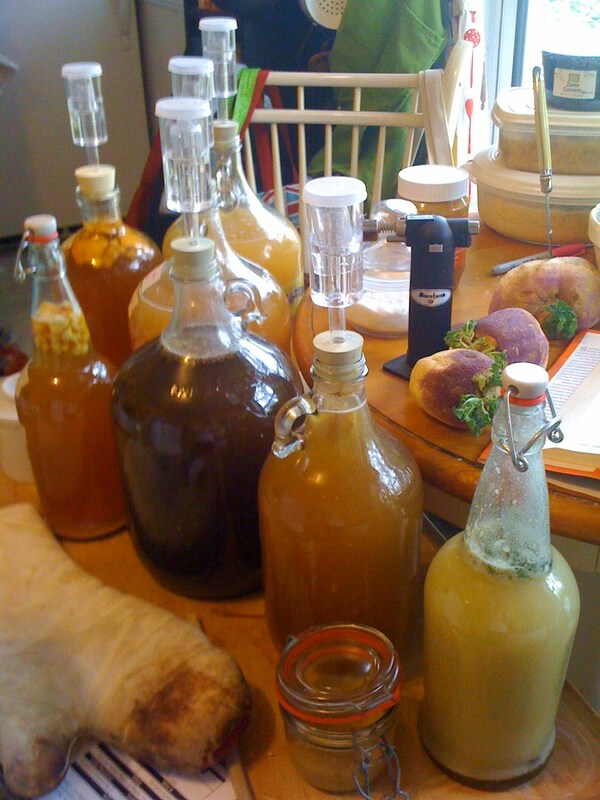 Ent-draught – maybe honeydew honey mead? Have you read any of Patrick Rothfuss’ Kingkiller Chronicle? There are quite a few brews mentioned in those books. The Austershalin brandy, definitely. Fiery enough for a flask in winter, but light enough for a summer evening. Just thinking about it makes me look at my unused decanter in the kitchen and contemplate trying an infusion.